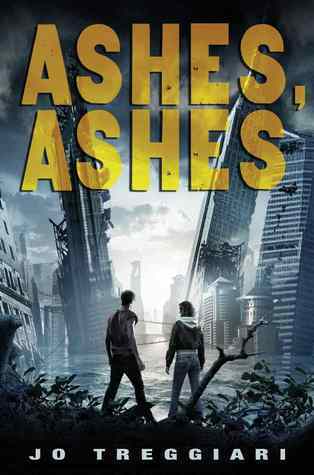 blo Teens Read and Write: Teen Fiction Review: ASHES, ASHES by Jo Treggiari + Giveaway! Teen Fiction Review: ASHES, ASHES by Jo Treggiari + Giveaway! Great world building and a strong main character were my favorite parts of ASHES, ASHES . Lucy has lost everything in this miserable post apocalyptic New York. Talk about lonely. In I Am Legend even Will Smith had a dog! Circumstances cause her to reluctantly join up with a group of survivors where she begins to find a family, and budding romance. But danger lurks, betrayal ensues, surprises spring, and Lucy's new found happiness threatens to unravel. The beginning lacks dialog since Lucy is alone but Treggiari provides a vivid sense of the horrific landscape as well as the backstory of how the world came to this miserable state and Lucy's place in it. The plot kicks into high gear when Lucy joins Aidan's group and we find that she's a key player in humanity's survival. ASHES, ASHES manages to deliver a sense of hope among all the misery which I always appreciate. It's a great story of mankind's ability to overcome. 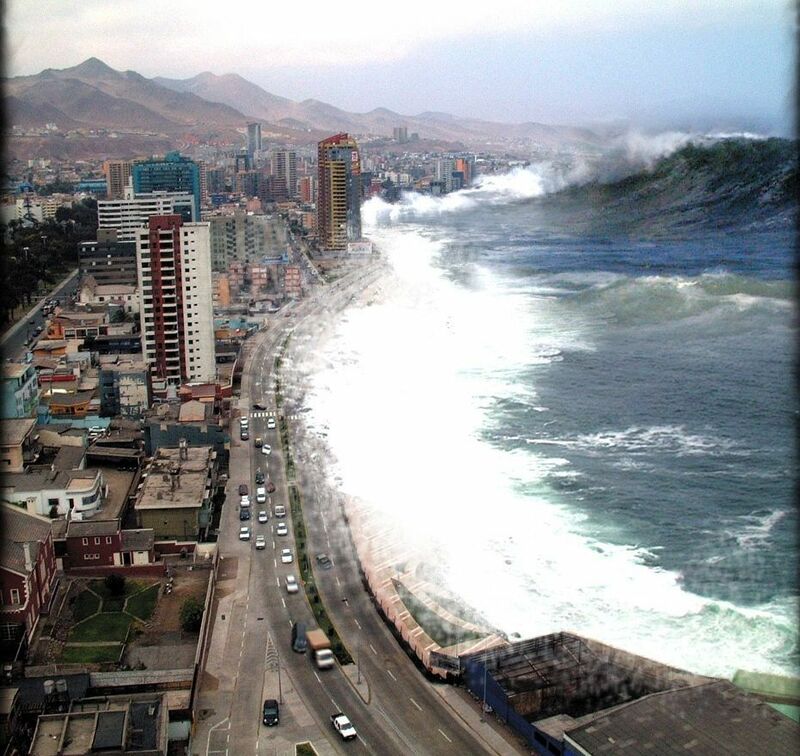 It's scary in many ways since with all the natural disasters going on lately it's easy to envision mother nature wreaking havoc and starting this destructive ball rolling. The world of ASHES, ASHES is nowhere you want to live, but it's a great place to visit within the pages of this gripping tale! Be sure to check out our interview with Jo and her fantabulous answer to the Zombie Apocalypse question starring carnivorous butterflies! And were giving away an arc! I love post-apocalyptic fiction. I NEED to read this. Thanks for the review! ahh!! i'm CRAZY for post apocalyptic and dystopians!! Why did you have to remind me of Sam? Now I'm crying my eyes out! Have you read I Am Legend? It's very different from the book, but soo good. And the main character is by himself a lot in the beginning so that reminds me of Lucy's beginning. Very much looking forward to reading this one. Sounds interesting and thought provoking. I love this type of book. This book sounds awesome. I sooo want to read this book! Great review! This book sounds awesome! Thanks for holding a giveaway! I love post-apocalyptic fiction and this one sounds great! Thanks for the heads up on this book! Oh this sounds good. You did scare me with the Will Smith pic in Legend. I hear the dog doesn't fare well, so that is why I've never seen it (yes, I'm wimpy like that). But this is the kind of book I do enjoy. THANK YOU FOR THIS! SO MUCH!! I'm from Europe, so I can't participate. The book looks like a good read though. I like post-apocalyptic fiction, even though it's scary to think something would put us in that kind of a situation! I've heard a lot about this book! Thanks for the giveaway. I love this kind of story, it sounds like something I would really like. I just finished this & loved it too. I think with recentweather issues and flu epidemics, this book was eerie. I've been anticipating this one for a while. I absolutely love this genre. Count me in!! I can't wait to read this book. It sounds awesome. Thanks for sharing a great review! I seriously want to read this book! Aw, I feel bad for her already being all alone. Good thing the MC is someone you liked. I'm also so happy to hear the world building is done well. That's a must for post-apocalyptic books. LOL I love that you mentioned the dog...I would have never thought of that. I'll probably be reading this soon. Great review, I can't wait for this book now! I want to read this SO bad!!! looking forward to checking this one out, thanks for the giveaway! I love post-apocalyptic stories, please enter me! I love this review. I'm with you, I appreciate hope in dystopian. DEFINITELY want to read this book, it looks amazing! Thanks so much for the giveaway! This book looks awesome! I've lately been really into the futuristic, apocalyptic, dystopian books and i think this one looks awesome! I'm really excited about this book! I've been hearing a lot about it and it sounds like a great read! I"m elbow-deep in dystopia these days, and I love the NYC setting - sounds right up my alley! This novel is at the top of my to-read list, so I'd love the chance to win a copy! Thanks for the contest! I'm a GFC follower. Wow! i'd love to read this book! This book sounds really cool! I loved I Am Legend so this is right up my alley! I'm a sucker for post-apocalyptic and dystopian! Please count me in. Thanks! This book sounds great. Thanks for the contest. I love dystopians! Thanks for the giveaway. I enjoyed reading the interview and I like her answer about traveling and getting to know the people as well but my favorite was her response to the zombie attack kit. Thanks for the review. I've seen this book around, but I hadn't read anything about it. It sounds great! I have heard really good things about this book, thanks for the giveaway! This one sounds good, even though I haven't heard that much about it! sounds like a really good book. thank you for the giveaway.